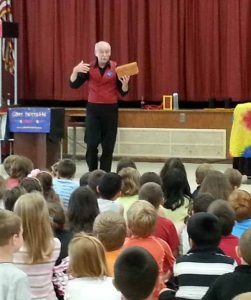 Gary Bessette – The Magic Guy – Magic for the young and young at heart! You will find that as a performer, Gary has something for everyone! He can provide entertainment for children of all ages (3 to 99). For more information, please click on the event.